The food industry is a big one and it is one that is appealing to many that want to enter it by making some segment of it a career for their future. One of the challenges that come with a food industry career is what segment of the industry should one choose? For those that are really serious about building their financial future on a career in the food industry, their interests turn to getting a food science degree. This takes time and dedication to the studies that are involved but it opens up a lot of opportunities. It allows the successful graduate to follow different fields of interest. A food science degree will allow those that have it to enter into quality management. Those filling these job positions get to ensure that the company they are employed with is producing good quality products and is following the required regulations. 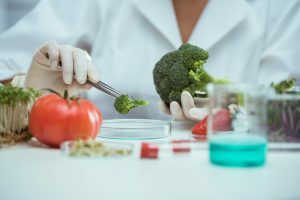 For those that have an interest in both the health industry as well as the food industry then they can have the best of both worlds with a Food Science Degree. By being able to make good recommendations for diet these individuals can have a major impact on illness and the promotion of good health. It is really important that those looking for a career in the food industry have a good understanding of the many different sectors there are in this industry. Those that are now well informed often jump to the conclusion that they would be restricted to common but still very important careers like becoming a chef or a food handler. 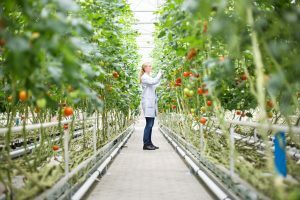 By going as far as a Food Scient Degree it allows one to have plenty of choices and options for pursuing different types of careers in this industry. Some start out taking courses in the culinary arts then go back to school so they can get their food science degree. 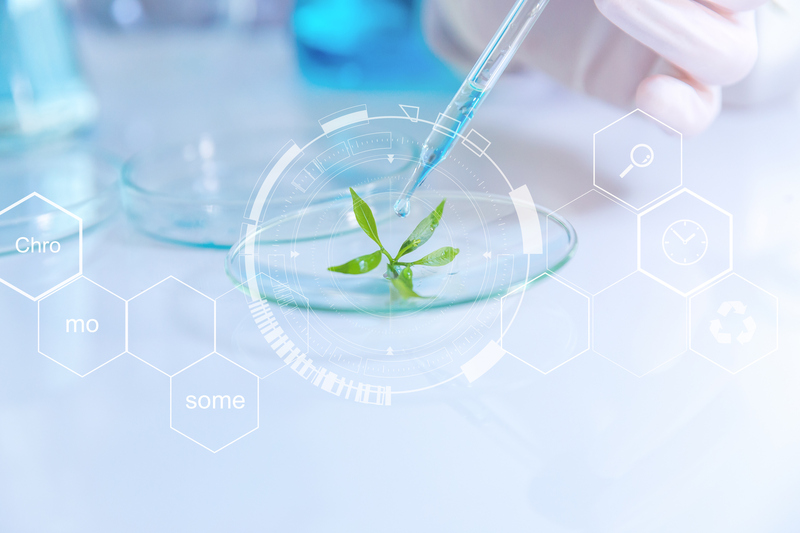 Even those that have a general interest in the sciences are intrigued with what opportunities become available to those who have received their food science degree. While some sectors of the food industry may fluctuate in their job opportunities the same cannot be said for those that come under the realm of this specific degree. It is an exciting career opportunity.